The holidays are just around the corner, making this topic very timely. 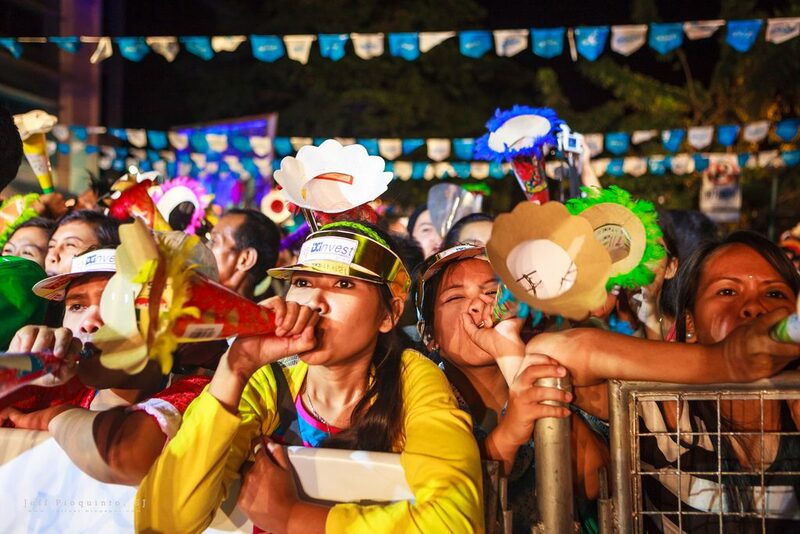 In the Philippines, more and more people buy fireworks before New Year. Meaning, some people buy and use fireworks for Christmas and the days approaching New Year’s Eve. Every year there are hundreds of cases of people having firecracker-related injuries. Some minor but mostly major. And most of the victims are from the lower class of the society. Most of the victims are under the influence of alcohol, some are even stinking drunk. Not even aware of what have happened to them. Despite of warnings and precautions from the government and the Department of Health, people are stubborn and still go out of their way to buy firecrackers. The Department of Health even come up with different programs every year to encourage people to stay away from firecrackers and to avoid firecracker-related injuries. Injuries include, firecracker ingestion, explosion or igniting on certain body parts and even stray bullet cases. Typically, the damage is usually missing fingers, toes, hands, poisoning and even worst…death. There’s even a special broadcast on Philippine television every year of the firecracker victims that is really graphic, as they take footage of what is happening in hospitals including victims and their missing limbs that is quite gory. President-elect Rody Duterte who is the former mayor of Davao have implemented a city-wide firecracker ban in Davao. And because of this, Davao has been injury-free for 4 straight years. 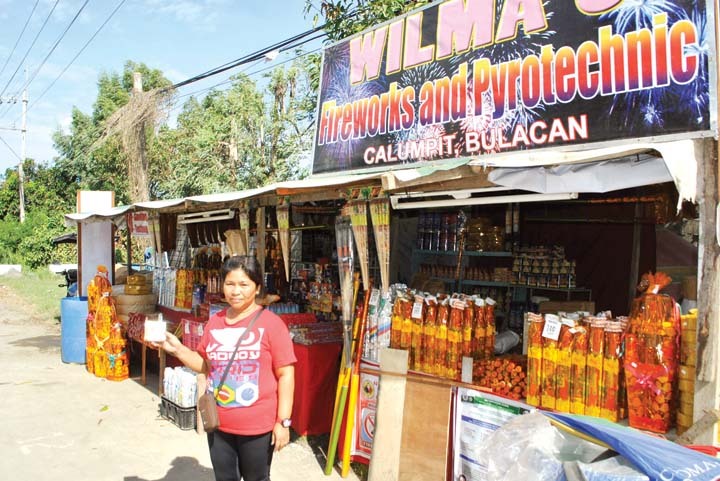 The former mayor has implemented the city-wide firecracker ban strictly. Now that he’s the president of the Philippines, he also wants to implement a nationwide firecracker ban. But the implementation will take more time. As there will be more people involved with the decision-making and implementation. If you think about it, it makes total sense the ban. But business people or firecracker businesses are totally against the ban. Every year, there are also major firecracker warehouses or stores accidents. Like accidental fires, people buying firecrackers and carelessly throwing lit cigarette butts. Incidents like these have killed people. One case reported, is a firecracker warehouse where they have child laborers. The warehouse caught fire and most of the victims were kids. Some of the survivors have sustained permanent damages, like the loss of eyesight, 3rd-degree burns, etc. It is not a lost to a lot of people if the nationwide firecracker ban will be implemented. A designated firework display area is also a good option. To not take away the “spirit” of celebrating New Year. But like with any other vices this is one vice that people cannot easily get away from. With the nationwide ban, accidents like these, permanent deformities and death will be avoided. And lots of money will be saved. What do you think about the nationwide ban? Are you pro ban or not? Sound off in the comments section below! If we forgot to mention other deadly firecrackers, share them with us in the comments section!